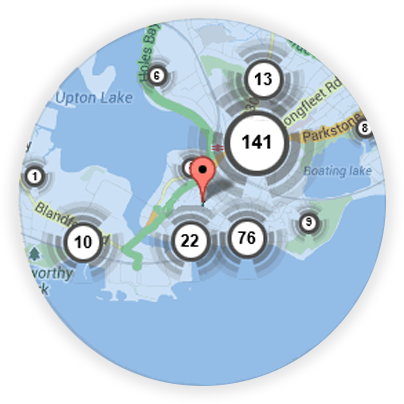 If you’re looking for a local Rickmansworth locksmith, you’re in the right place! 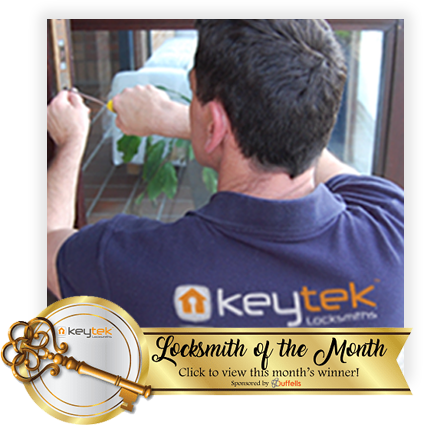 Here at Keytek®, we provide reliable, credible, and professional emergency locksmith services in Rickmansworth, from the UK’s largest national locksmith company. Locksmith prices in Rickmansworth and differ depending on what job you need our local locksmith to do, what time you need them and if the locksmith will need any parts to complete the job. 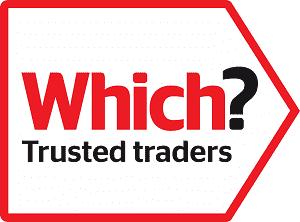 For a more accurate estimate you need to call 01923 919845. Our locksmiths in Rickmansworth are available 24 hours a day 7 days a week, so give us a call whenever you need us! Every one of the locksmiths in Rickmansworth is fully mobile, which means that they can reach every customer that calls us. Our policy is to keep our customers updated, so we will give you a call to let you know the ETA of your locksmith. If you require an emergency boarding up service after a break in, our locksmiths in Rickmansworth have the skills to make you secure again. Your local locksmith in Rickmansworth is Jordan. Jordan has been a locksmith for 12 years and has been with Keytek® his whole career. Jordan is one of our most experienced locksmiths and keeps his skills up to date by taking regular refresher courses. Outside of locksmithing Jordan is a keen bike rider and gets out on the road whenever he can. 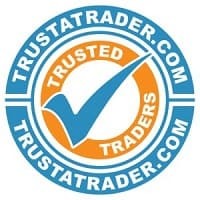 All of our Rickmansworth locksmiths are fully trained, qualified, and accredited, so you can be rest assured that you will receive the best possible locksmith service, when you need it most.